Your Memorial have posted a teaser for the video for their new song “Shipwreck”. 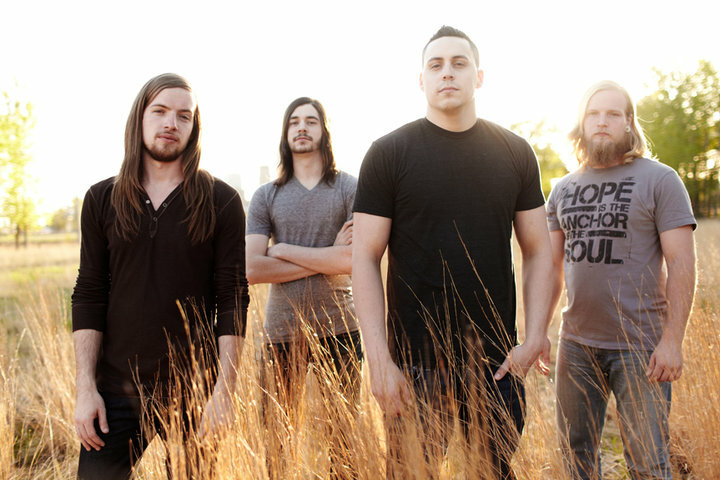 The comes from the band’s new album, Redirect, which is out July 17 through Facedown. 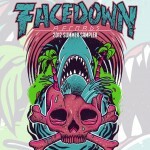 Facedown Records has announced details for Facedown Fest 2012. 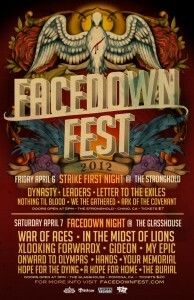 The event will be held April 6 and 7. 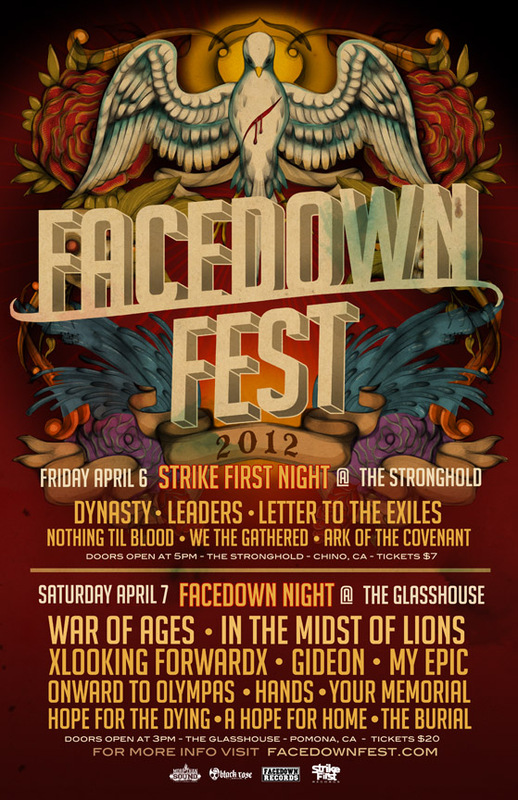 The two day event will be split between two venues showcasing Strike First Records bands on April 6 and Facedown Records bands on April 7. 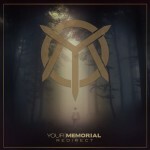 Your Memorial will enter Covenant Studios in Kansas City in February to begin recording their third full length album. 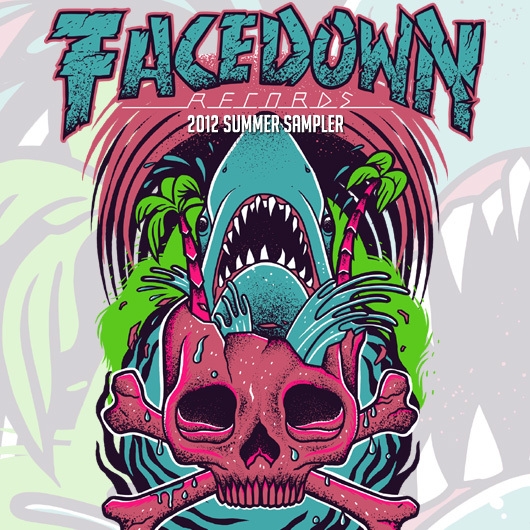 A summer release is scheduled through Facedown Records. It’s time for a new Your Memorial record. We’ve been in the writing process on and off since early 2011 and right now we’re working on wrapping up our third album, and sorting out all of the ideas for pre production. We’re working with our friend Josh Barber, who also was the main engineer on our last record ‘Atonement’, at Covenant Studios in our home away from home Kansas City, MO. We are also really excited to be working with Josh Schroeder at Random Awesome Studio who will be mixing, mastering, and helping build soundscapes for the record. We’re excited about how the songs are shaping up and can’t wait to share them with everyone. 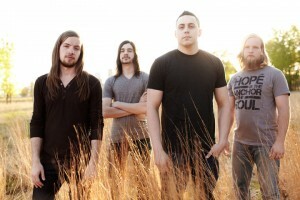 We’ll also be posting video updates of the whole recording process so be on the look out for those in the coming weeks! 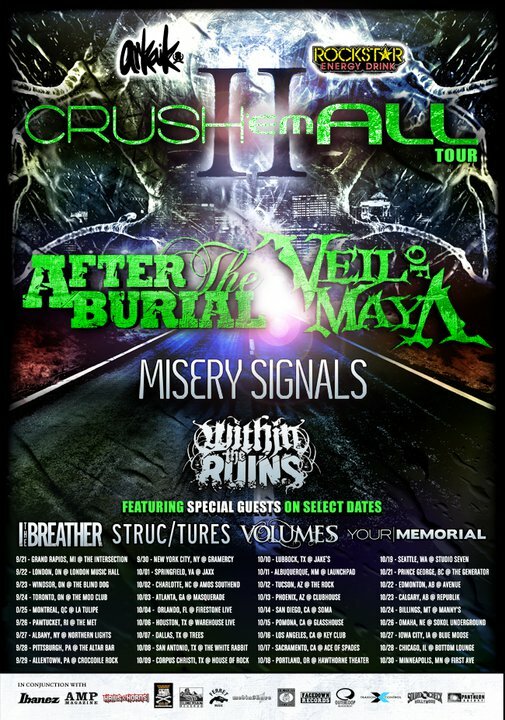 Your Memorial will be playing a handful of shows in their home state in January. 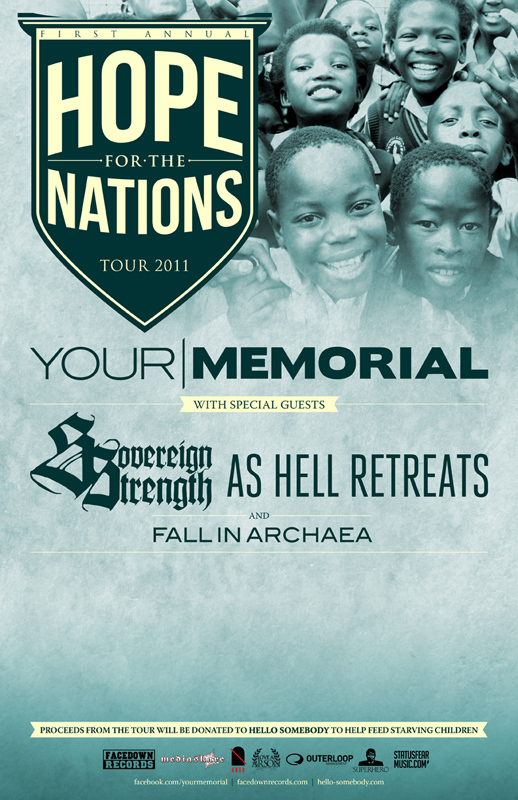 Your Memorial will be headlining the first annual Hope For The Nations Tour this fall. 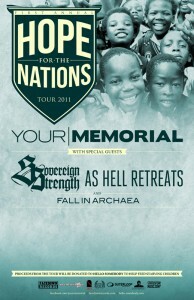 Joining the band will be Sovereign Strength, As Hell Retreats, and Fall In Archaea. 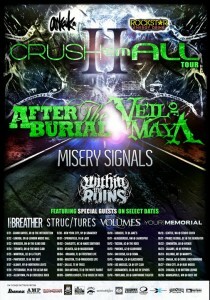 Proceeds from the tour will benefit Hello Somebody to help feed starving children.